New Zealand suffered many test defeats at the hands of England’s cricketers before finally winning for the first time at Wellington’s Basin Reserve in February 1978. By 2015 the two countries had met in 101 tests, with England winning 48 and New Zealand just nine. Official cricketing contact with England began when the Marylebone Cricket Club (MCC) sent a team to New Zealand in 1906–07. Founded in 1787, the MCC is a private members’ club based at Lord’s in London. It was the original governing body of cricket in England, and organised that country’s national teams until the 1970s. Games against the MCC were regarded as unofficial tests, with visits here usually coming at the end of the more important Ashes tours of Australia. A New Zealand team first went to England in 1927. On this visit no tests were played – New Zealand was not considered good enough – and 12 of the 38 games were second-class fixtures. After New Zealand was granted test status in the 1929–30 season, it played England in 19 of its first 22 tests over the following 21 years. The record for the lowest innings total in a test match is unfortunately still held by New Zealand. The 26 runs scored against the 1955 English tourists at Eden Park in Auckland were a reminder of why the MCC had been reluctant to give New Zealand full test status. Revenge was a long time coming, and for long-suffering New Zealand cricket fans the 1978 victory was sweet. Needing only 137 in their second innings to win, the English were dismissed for just 64. 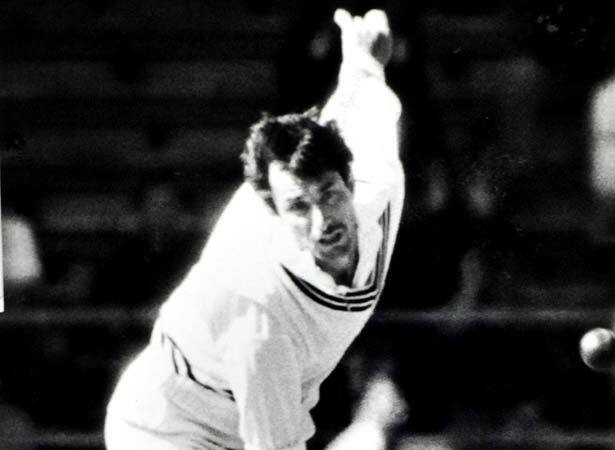 Richard Hadlee took 6 wickets for 26 runs and went on to become New Zealand’s greatest wicket-taker in tests. This first victory against England – at the 48th attempt – was enthusiastically welcomed as proof that New Zealand could at last compete with its former colonial masters, the inventors of the game. The three-match series was drawn 1–1. We have 13 biographies, 13 articles, related to New Zealand beats England in a cricket test for the first time.